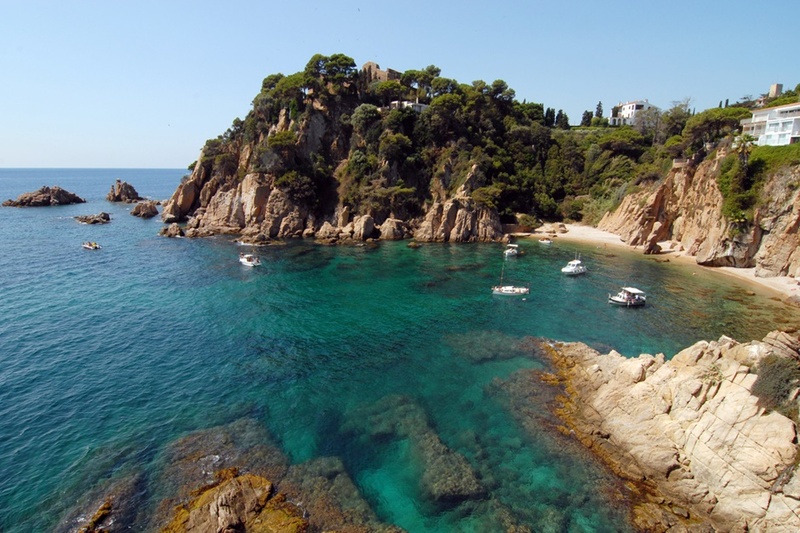 We are located in the tourist area of Blanes near the long beach of S’Abanell, the longest on the Costa Brava. We are just a few minutes from the lively city center, where there are numerous shops, shops and entertainment venues, which can easily be reached on foot. We are also well connected with Barcelona and the Girona airport located about 30 km from our hotel. 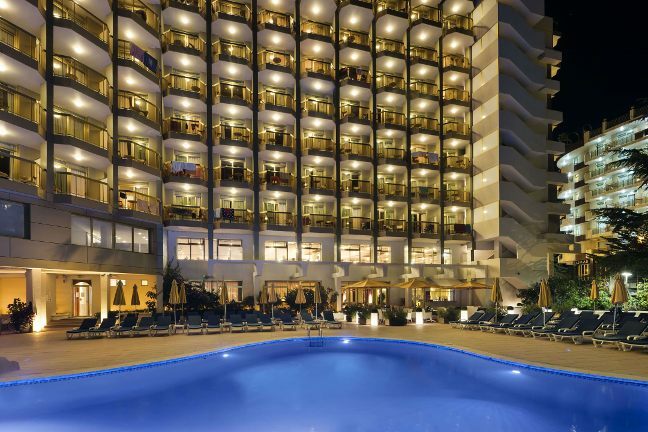 We are a family hotel, which has a large garden with swimming pool and children’s area for the little ones. Why customers choose the Beverly Park Hotel? The answer is very simple, imagine a city bathed by the placid waters of the Mediterranean, surrounded by extraordinary places, where tradition and modernity complement each other perfectly to enjoy a wide range of possibilities to discover. Blanes, located on the Costa Brava portal, is a modern and welcoming dynamic city, which combines the traditions and the great historical legacy it has with a network of the most current services and facilities.